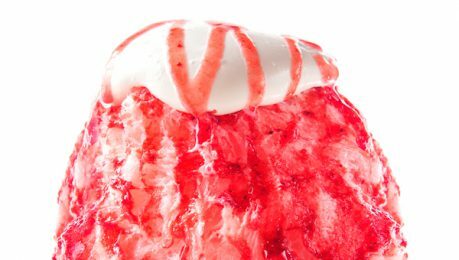 CAFE AND BAR yelo, famous for their array of shaved ice flavors in Roppongi will be setting up a café in Tokyo Mystery Circus. Based on the concept of “food meets entertainment”, yelo CAFE will be offering a special menu that has hints of “mysteries” in it, and can only be enjoyed in TOKYO MYSTERY CIRCUS. 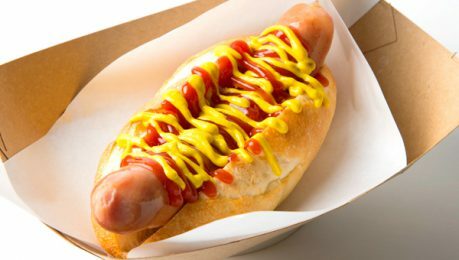 The original menu includes a house special hot dog, shaved ice, and even some hidden puzzles for visitors to tease their brains. Juicy coarse-grained sausage filled with natural flavor in a freshly baked fragrant wheat bun. An ultimate classic. White cheese sauce x Cheddar cheese sauce. A luxurious double cheese topping. Homemade chilli sauce with cheddar cheese sauce. 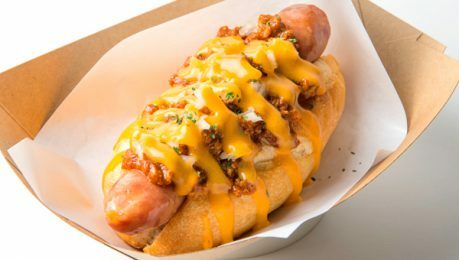 A match made in heaven for the ultimate hearty hot dog. The sweetness of fresh onions and sourness of pickles is a perfect match with the juicy sausage. 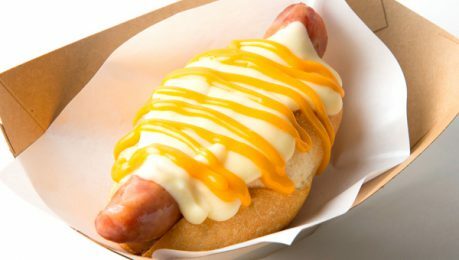 Topped with a specialty cheese sauce made from melty cheddar cheese. A mildly spicy homemade chilli sauce filled with goodness that tastes like rich meat sauce. 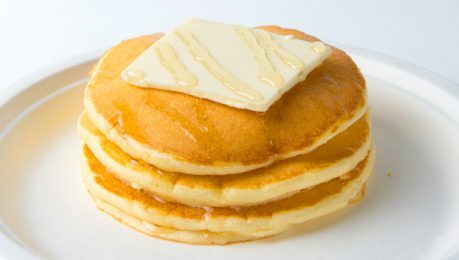 A simple but deeply flavorful match of fluffy pancakes and sweet honey butter. 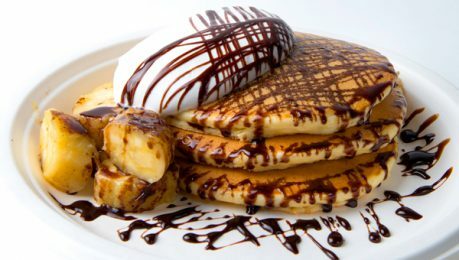 A perfect blend of chocolate and whipped cream, with added sweetness from cooked bananas. 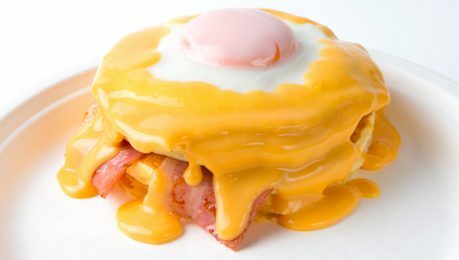 A runny sunny-side up egg and crispy bacon covered in cheese. Just like a hearty breakfast. French toast style pancakes. Crispy outsides with rich milk filling inside. Served with ice cream. Everyone’s favorite – Hot and crispy french fries! French fries doused with cheese sauce. French fries paired with homemade chilli sauce. Fries, Chilli, and Cheese. A heavenly combination. The most delicious sausage simple and grilled. Best paired with beer. We recommend the curry powder topping! 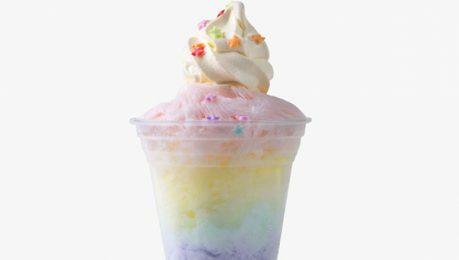 Rainbow colored shaved ice and ice cream for a horn sprayed with sparkles to create a magical dessert! A puzzle is hidden in the hat of our beloved TMC leader, Kumakey. Look forward to the secret flavored syrup as well! 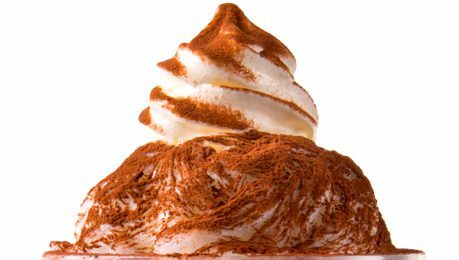 Soft and fluffy whipped cream topped with mascarpone cheese. 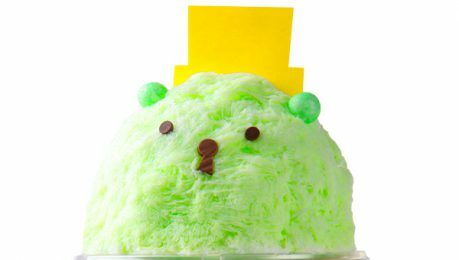 Shaved ice + soft serve ice cream. A combination hard to resist! 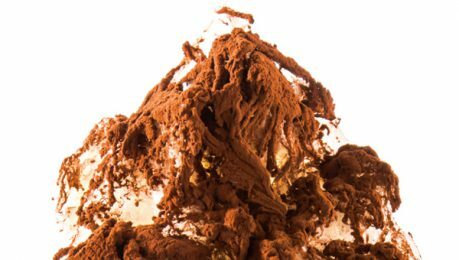 The perfect shaved ice is completed using cocoa powder and mascarpone! 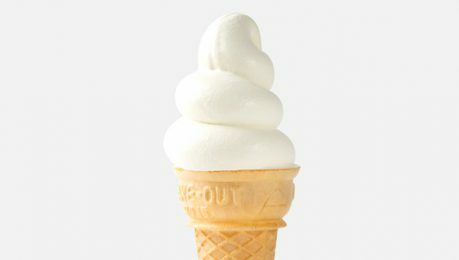 Soft serve ice cream made from rich Hokkaido milk. A classic strawberry milk flavor. The sweet and sour taste of strawberry perfectly blended with yelo CAFE’s speciality milk. The classic manga syrup flavor tastes different when mixed with yelo CAFE’s specialty milk! Matcha from Rishouen Tea Company in Kyoto. A bitter fragrance lingers within the sweetness to entertain the palate. ©TOKYO MYSTERY CIRCUS All Rights Reserved.